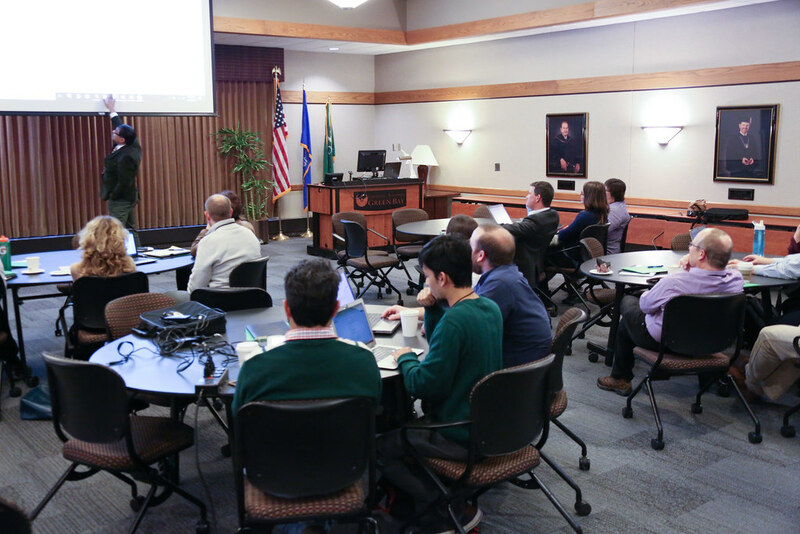 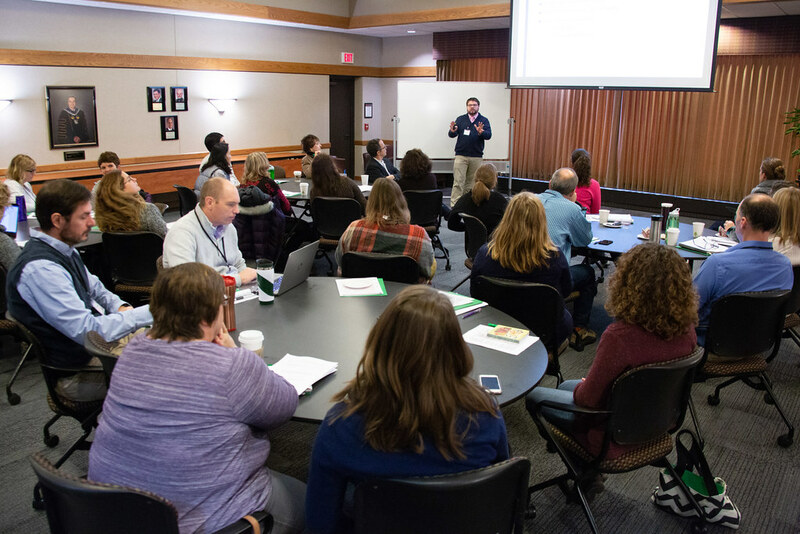 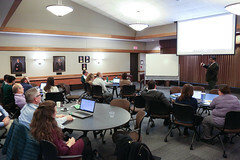 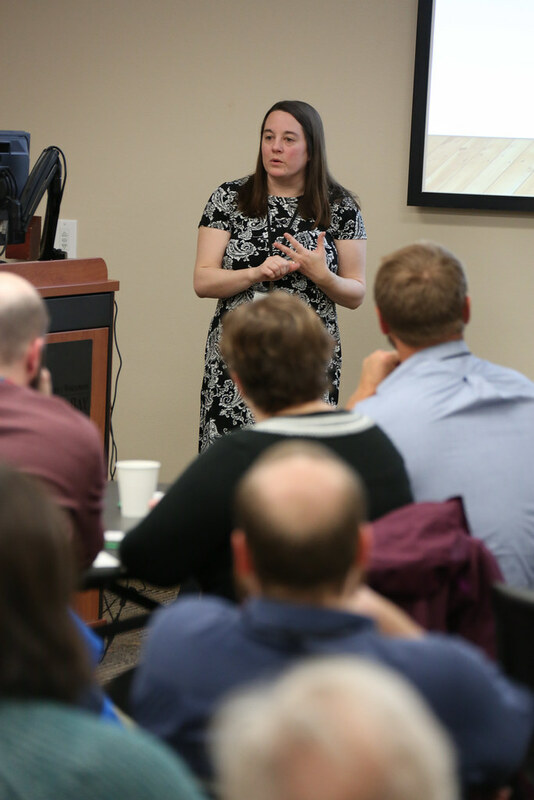 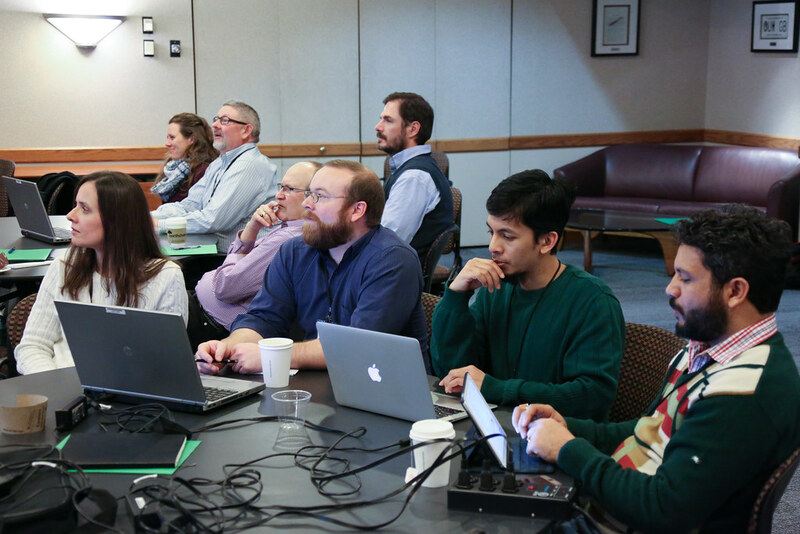 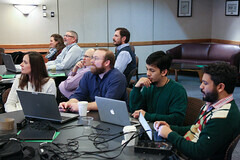 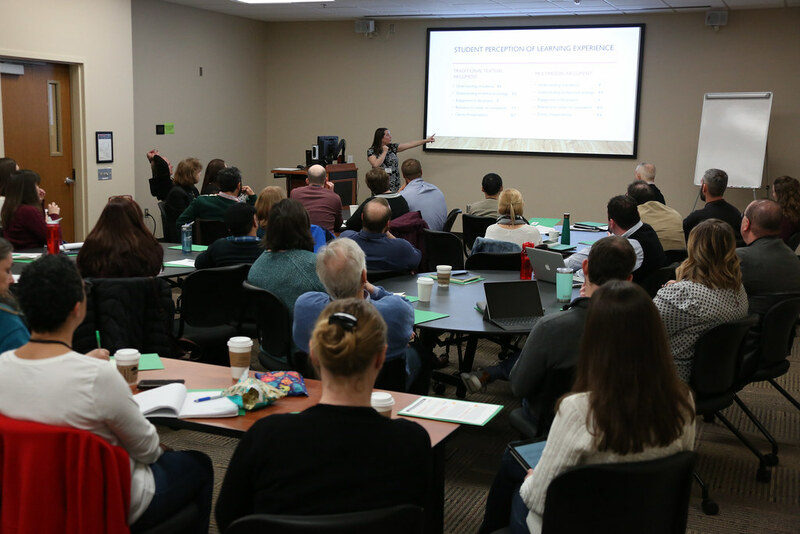 The Center for the Advancement of Teaching and Learning (CATL) hosted a number of activities over this year’s break, including an Instructional Development Institute: Making High-Impact Educational Experiences for AlI. 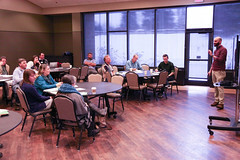 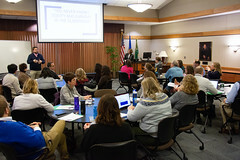 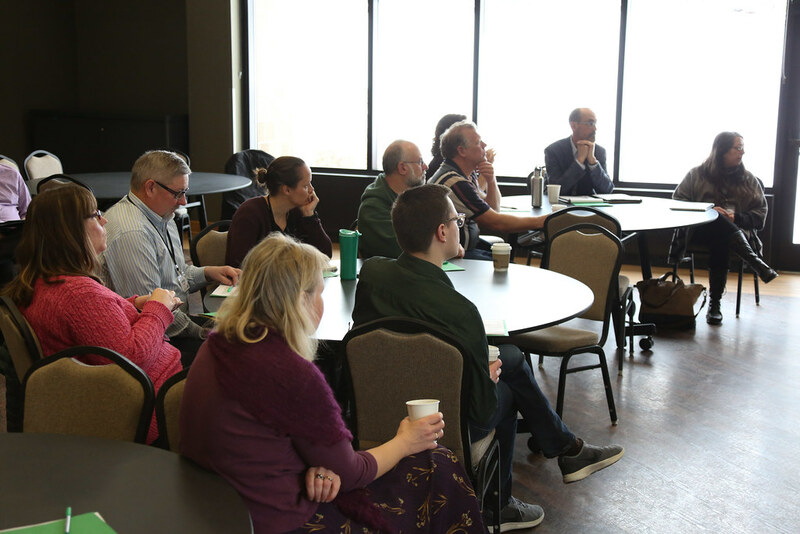 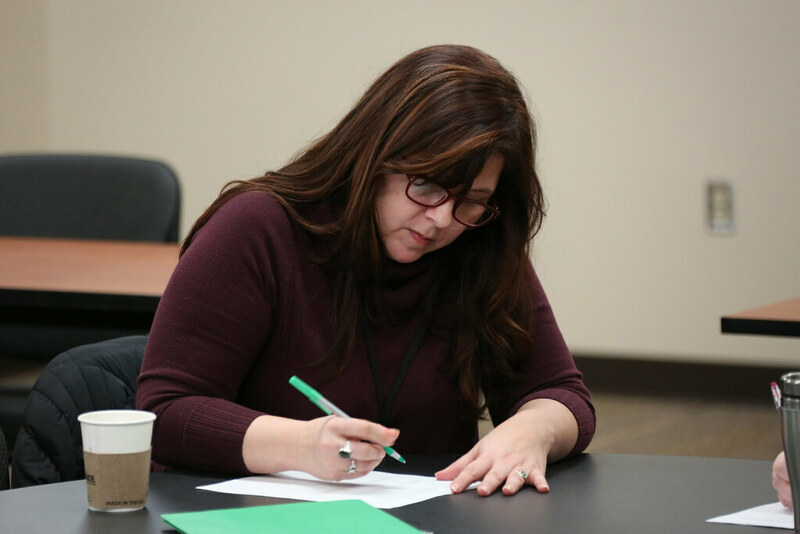 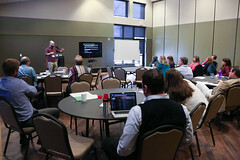 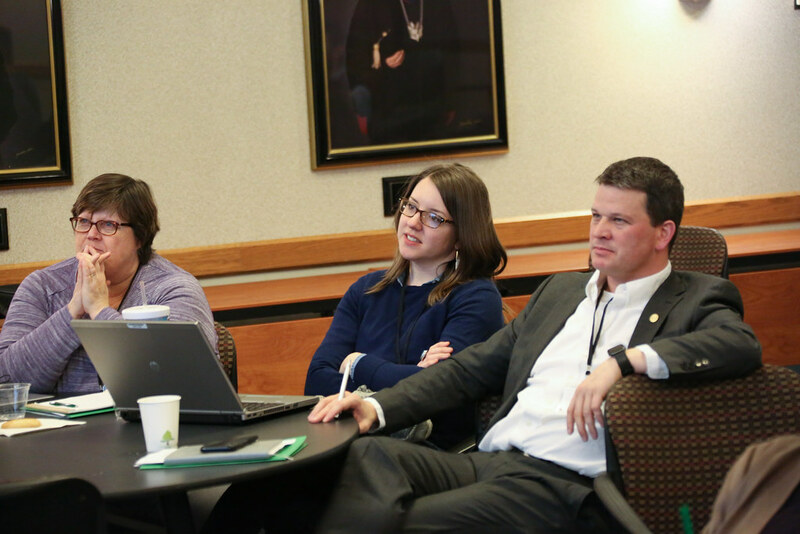 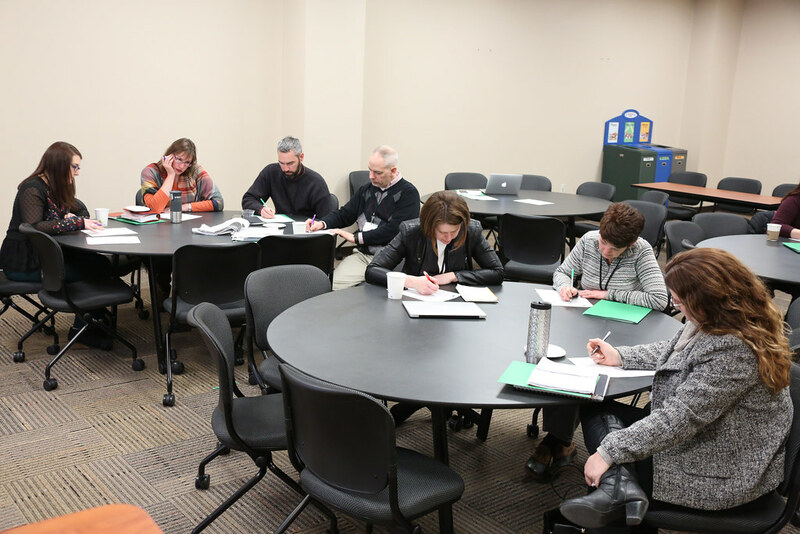 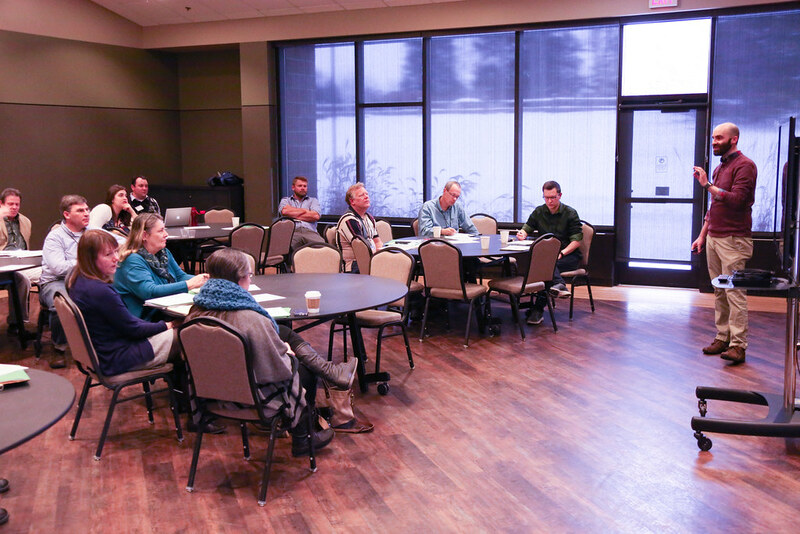 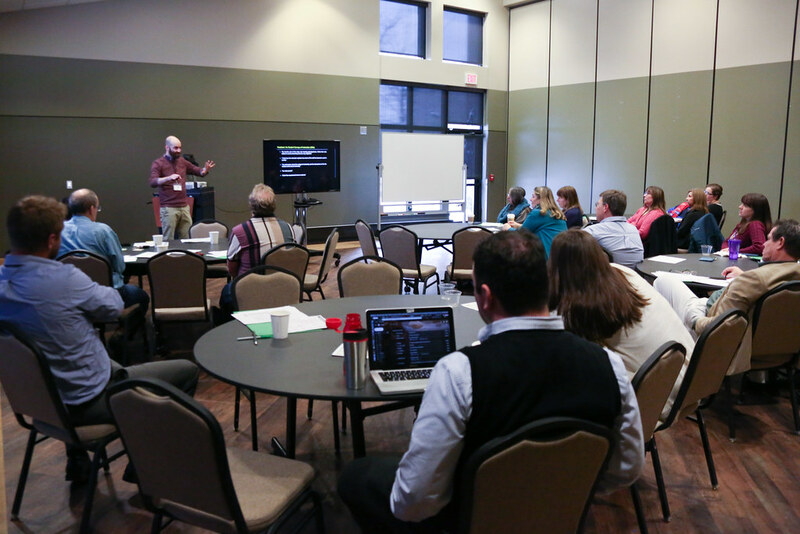 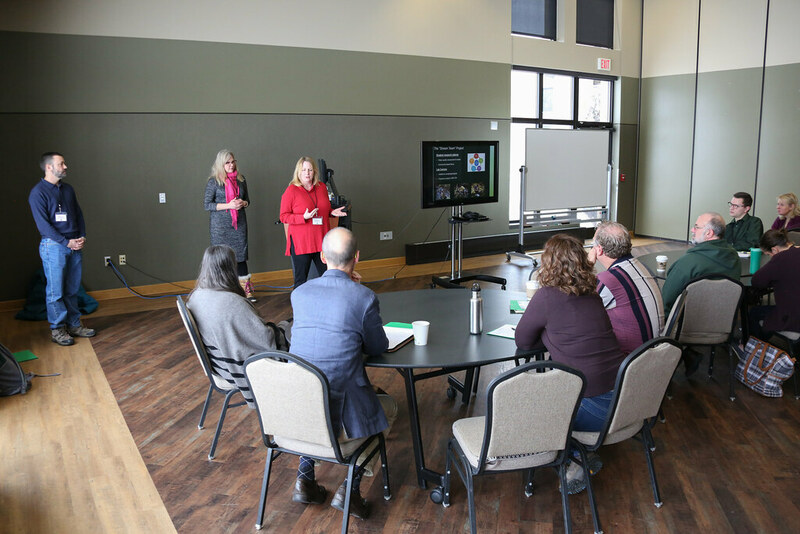 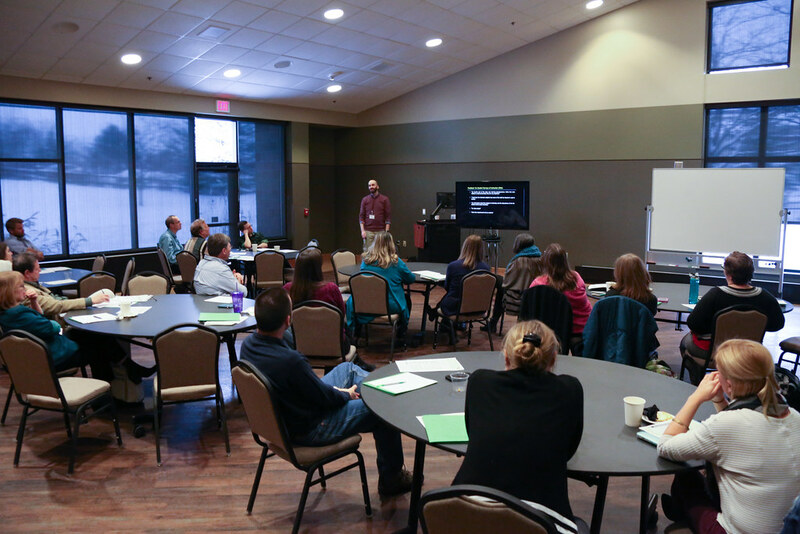 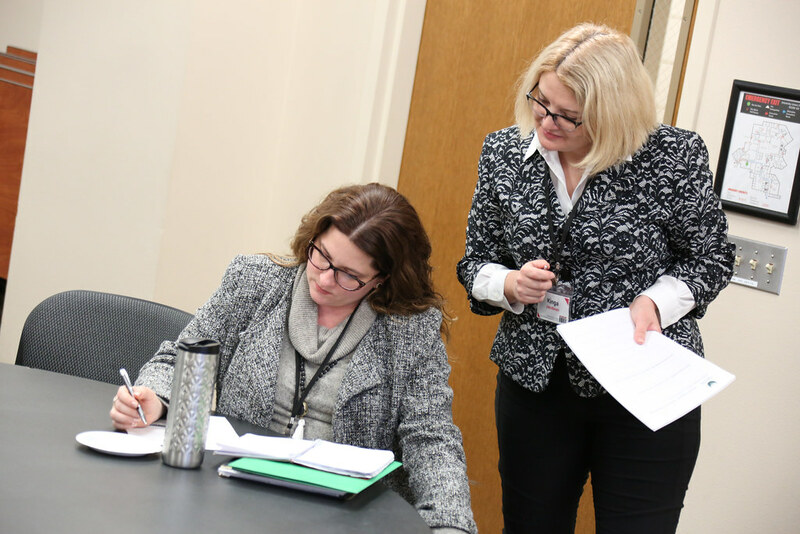 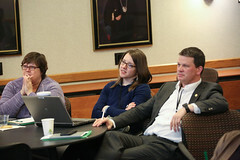 The workshops and presentations inspired attendees to make equitable high-impact experiences, and also provided concrete examples by which participants can work high-impact practices into their own teaching practice. 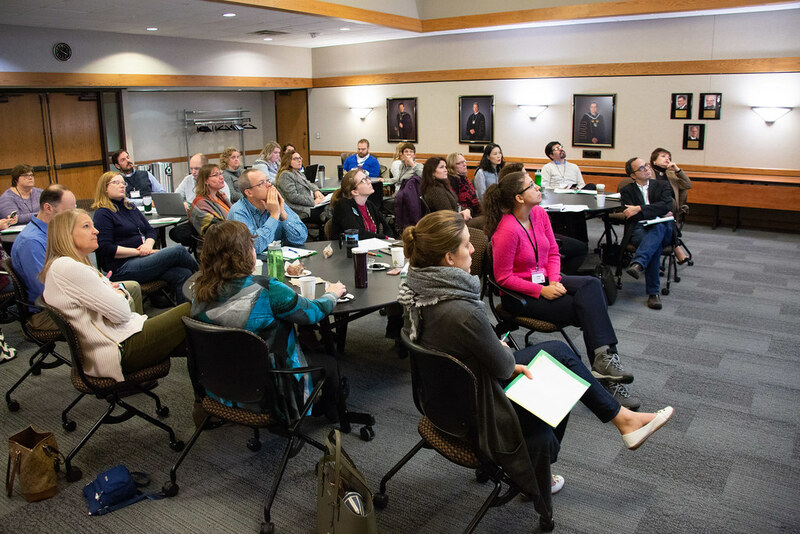 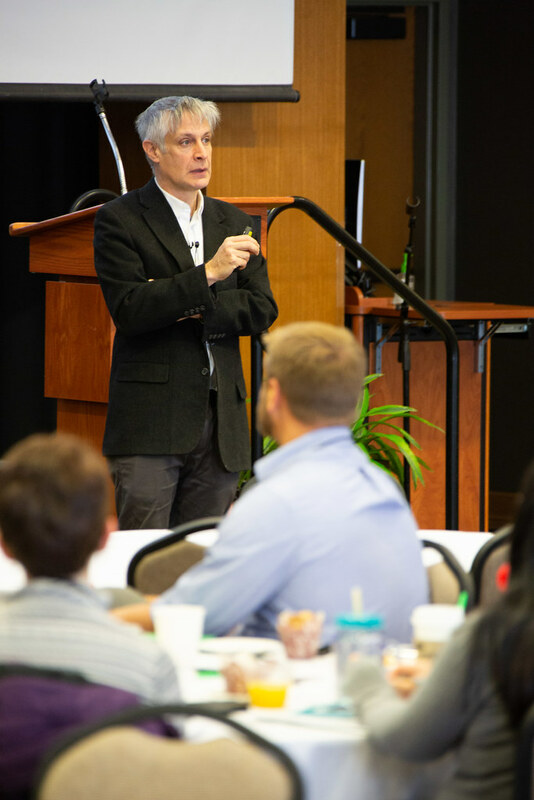 The Center for Civic Engagement was awarded a Tommy G. Thompson Center of Public Leadership grant to bring the keynote: Peter Levine of Tufts University to the Green Bay campus. 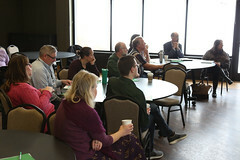 Levine is the author of We Are the Ones We Have Been Waiting For: The Promise of Civic Renewal in America and gave an inspiring keynote talk about the “Renewal of Civic Life in America.” His lunchtime workshop and discussion called “Civic Studies: A New Discipline Emerges” also challenged attendees to think: “What should we do?” to infuse those sentiments from his keynote and lunch workshop into our campus culture, teaching, and learning practices in order to make civic-minded, community-based learning opportunities available to all in our campus community. 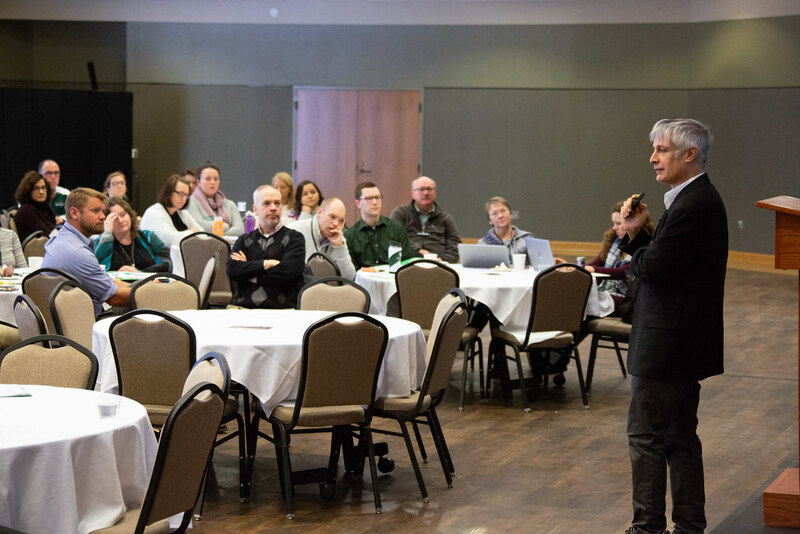 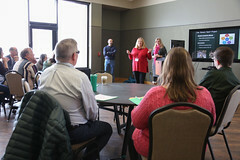 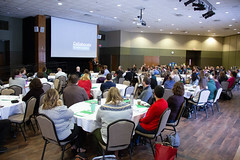 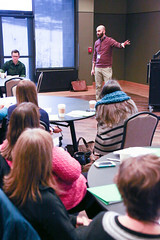 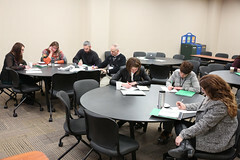 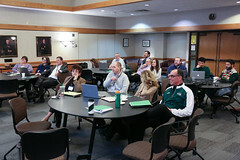 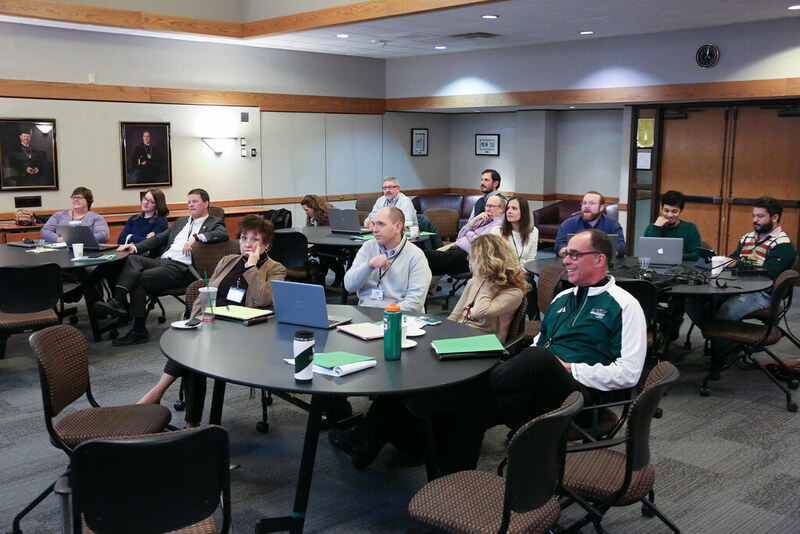 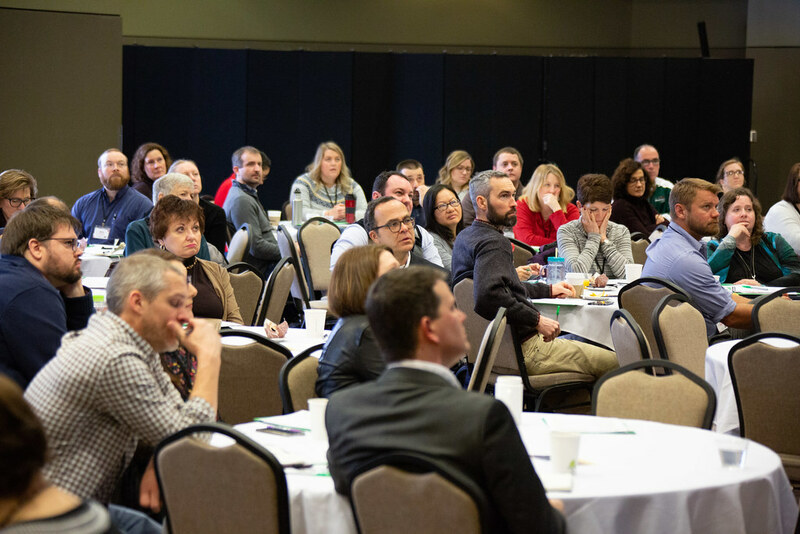 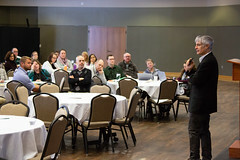 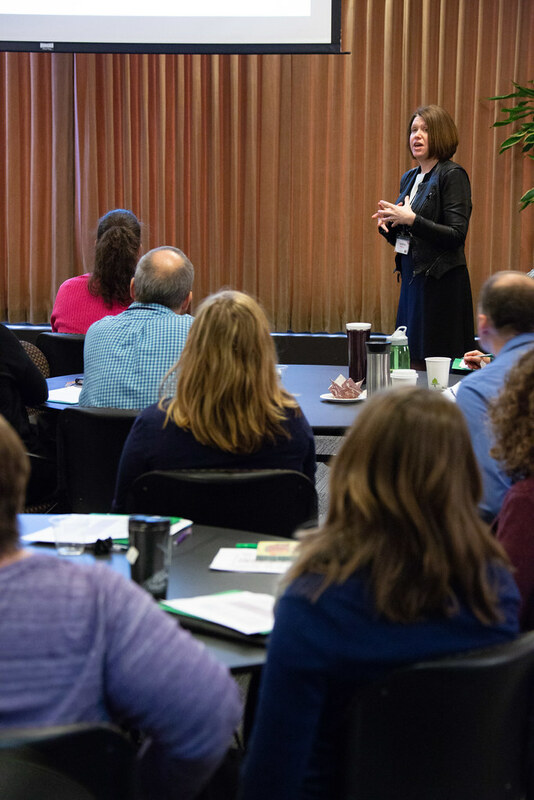 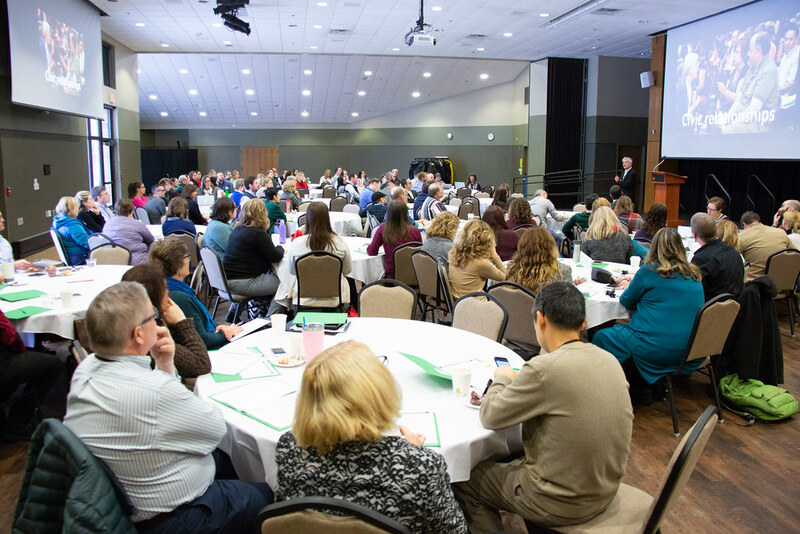 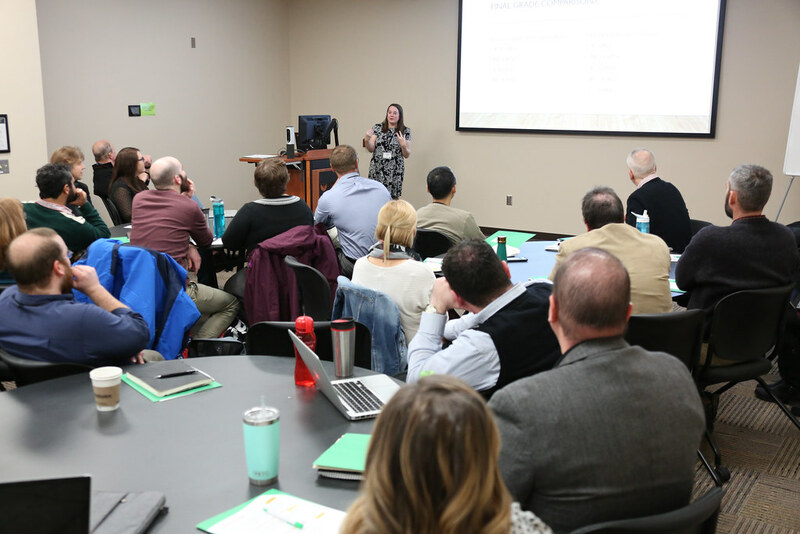 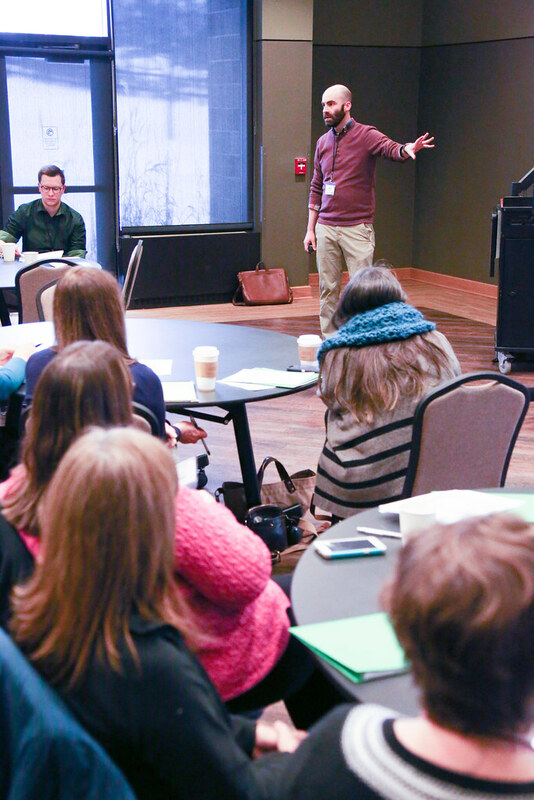 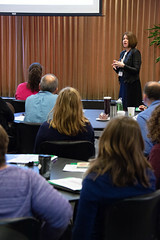 More than 130 instructors from Green Bay, Manitowoc, Marinette and Sheboygan campuses braved the elements to show their dedication to teaching and learning. 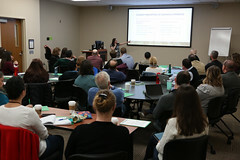 CATL extended special thanks to Pang Yang in the Provost’s Office for organizing the event in addition to New Phoenix Orientation and the NASH Camp Day all in the same week; Alison Staudinger (DJS/POL SCI/WOST) and David Coury (Humanities/German) of The Center for Civic Engagement; the workshop hosts and presenters who helped make the event “amazing”; the University Union event coordinators; and Chartwell’s Catering. 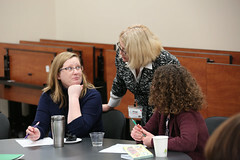 This entry was posted in News and tagged CATL, Manitowoc Campus, Marinette Campus, Sheboygan Campus on February 1, 2019 by Sue Bodilly.